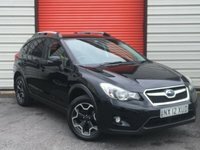 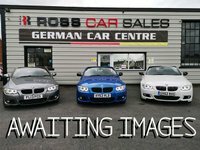 Ross Car Sales is a family run business that has been established for over 20 years. 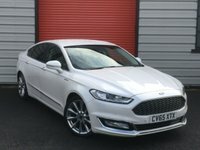 We pride ourselves on providing a warm and friendly approach giving customers the personal touch; with no high pressure sales people; just friendly advice. 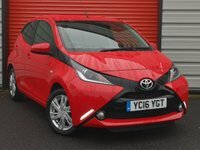 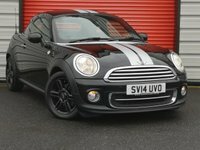 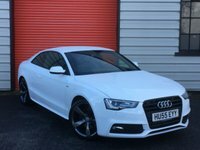 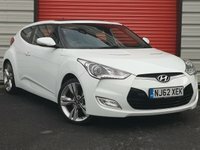 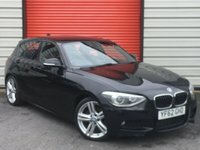 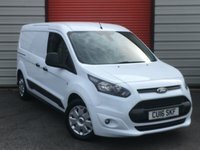 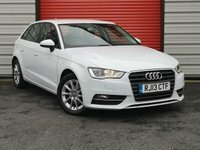 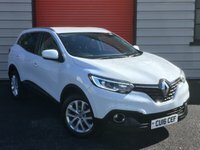 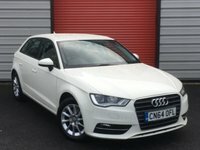 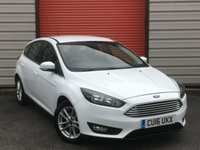 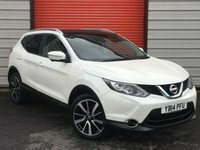 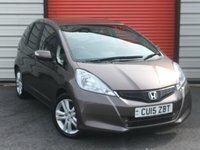 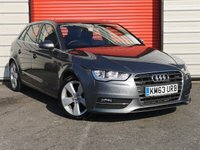 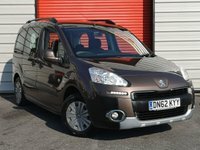 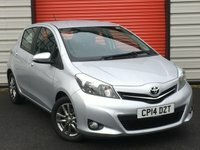 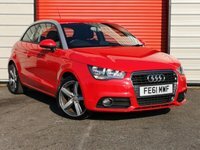 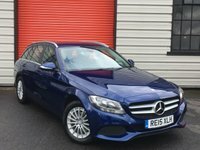 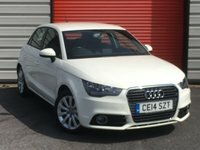 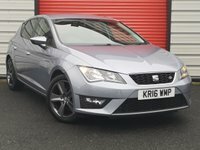 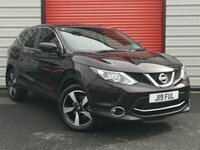 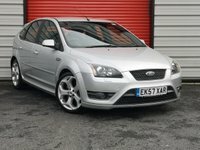 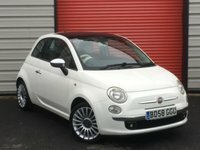 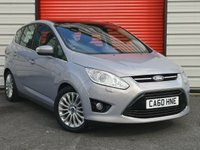 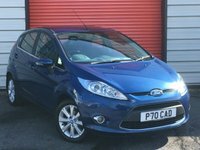 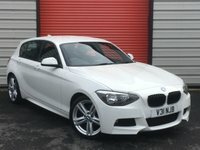 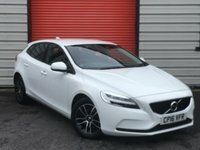 We have an extensive range of vehicles to view from small cars starting at £2495 through to sporty and prestige vehicles. 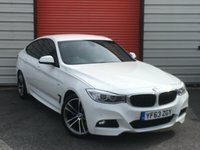 At Ross Car Sales, we are passionate about cars... and with this passion comes a great depth of hands on knowledge. 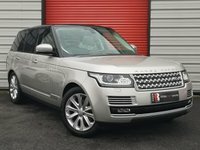 We are very particular with the cars we display; all cars are vigorously checked before they go for sale. 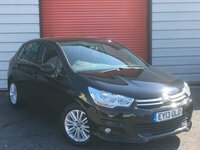 All of our cars come complete with a full 12 month MOT and a Multipoint Vehicle Inspection and Fully Valated.